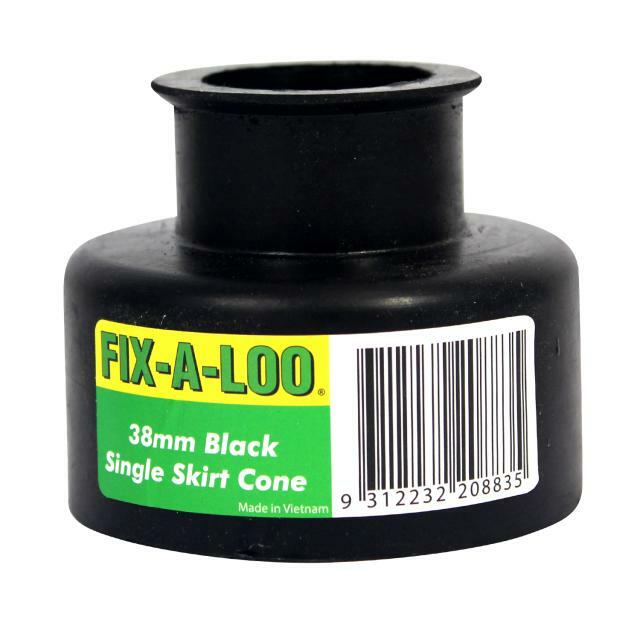 FIX-A-LOO has an extensive range of toilet repair parts including cisterns, cistern valves, cistern washers, toilet seats, and assorted accessories. 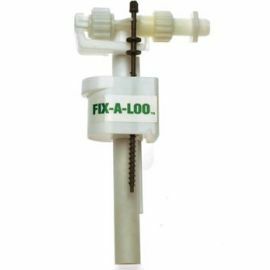 Whether you have a blocked toilet or drain, a leaking toilet or flushing issues, we have the repair part to fix your loo. 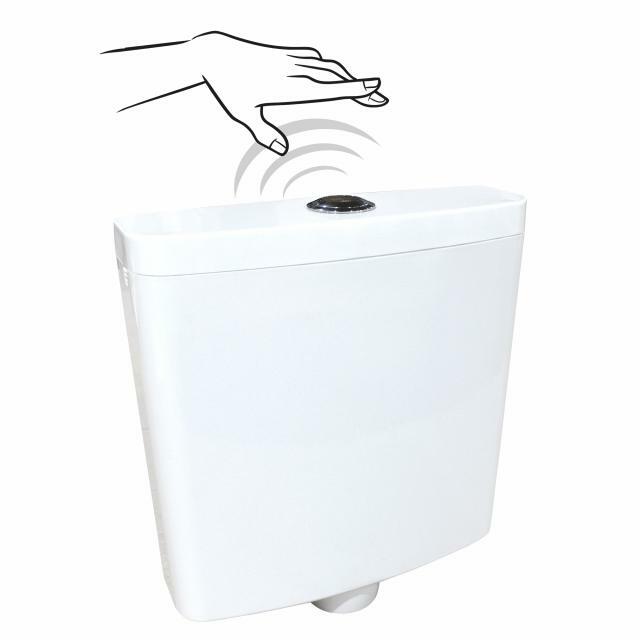 Save space and water in your next bathroom renovation by installing the Fairmont toilet cistern. 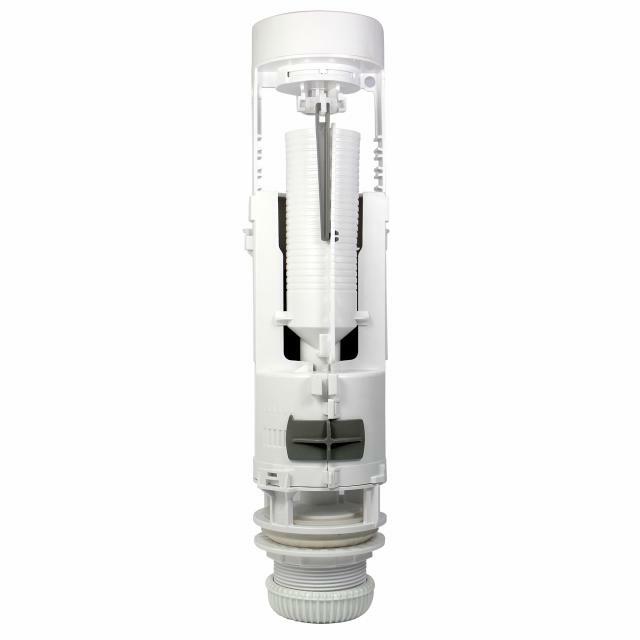 The cistern with its slimline compact design comes with a 4 star Wels rating saving you water every time you flush. It also comes with a 5 year warranty. 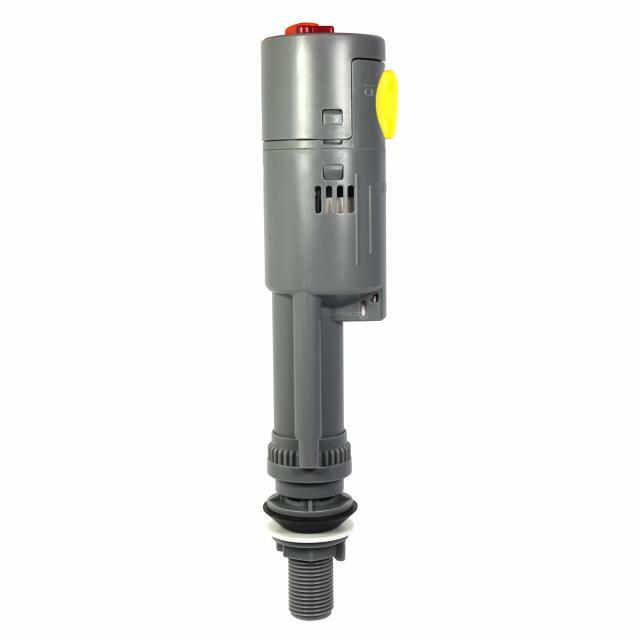 Our cistern outlet valves suit many cistern brands including Caroma, Fowler, Mondella, Stylus, Imperial Ware, Geberit, Estilo, Imperial, Raymor, Kohler, Porcher, Donson, Irwell and many more. 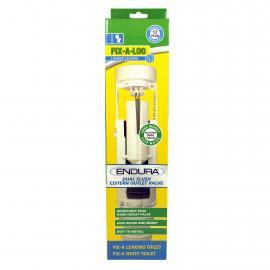 Available in either a single flush or dual flush, our flush valves are all watermarked to Australian standards and come with an extended warranty. 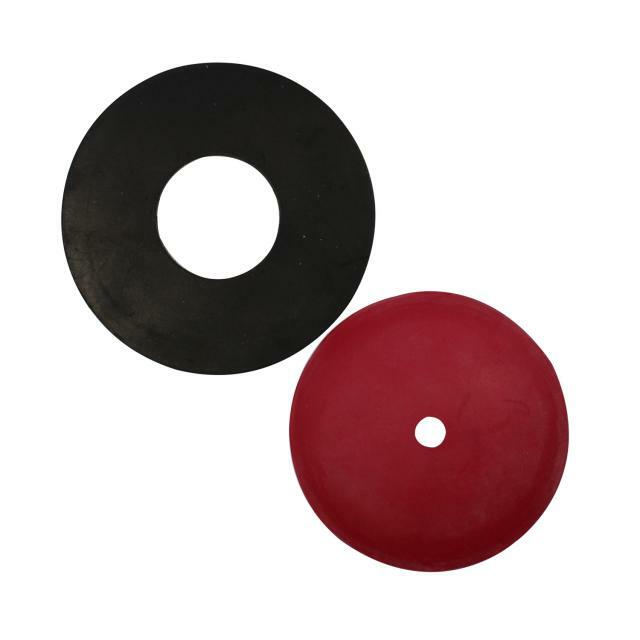 Fix leaking flush valves with one of our cistern outlet washers, including seating washers, concave washers, suction (lifter) washers and also repair kits. They suit a variety of cisterns including Caroma, Doulton, Fowler, Imperial, Brent, Gemini, Reba, Dux, Fowler, Vitra, Serel and many more. 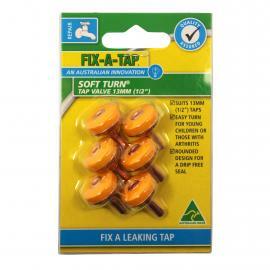 Fix your toilet with one of our repair parts. 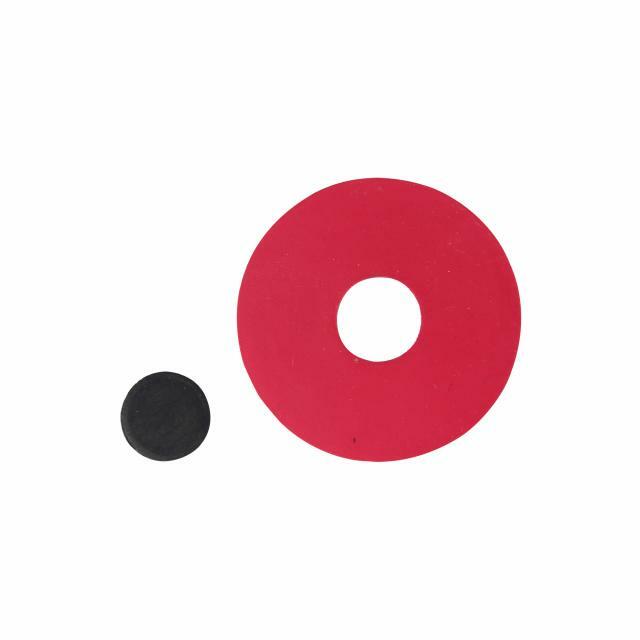 The range includes flush pipe cones & seals, cistern buttons, pan screws, flush pipe & inlet valve replacement parts as well as various other components such as the cistern stop plug. 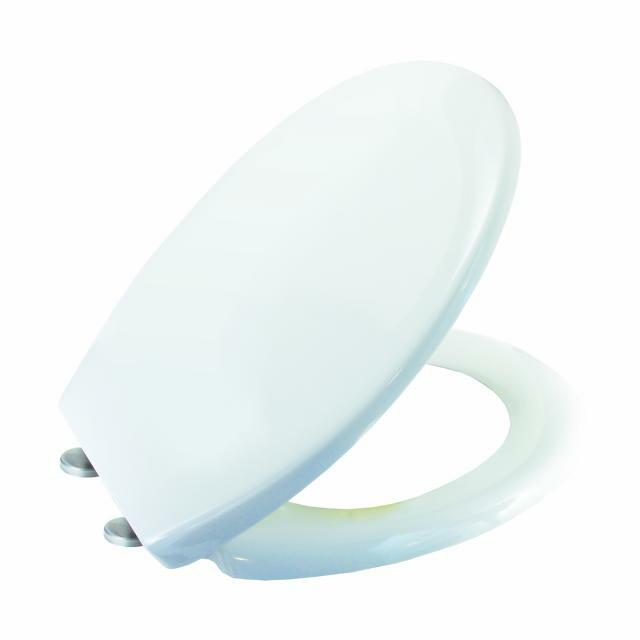 Are you looking for a soft close toilet seat? Perhaps you are after a seat designed for maximum hygiene or one that will reduce the risk of theft? With a number of toilet seats in our range, we have a seat suited for your needs. 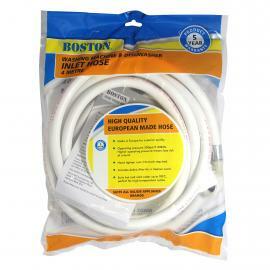 Our toilet seats are easy to install and will fit most toilets. Our replacement parts include nut & bolt sets as well as a buffer kit. 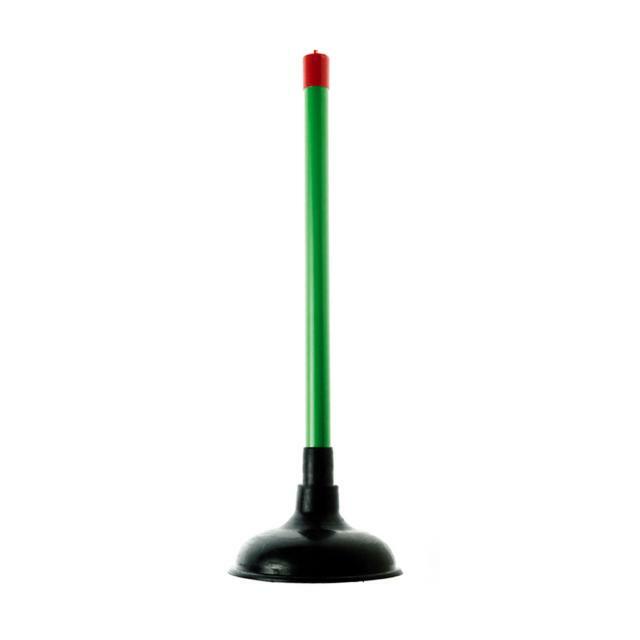 Our plungers are the first choice solutions for both small and large blockages in your toilet and floor drains. Also part of our accessories range is the toilet roll insert that is not only durable and long lasting, it easily fits into most holders.